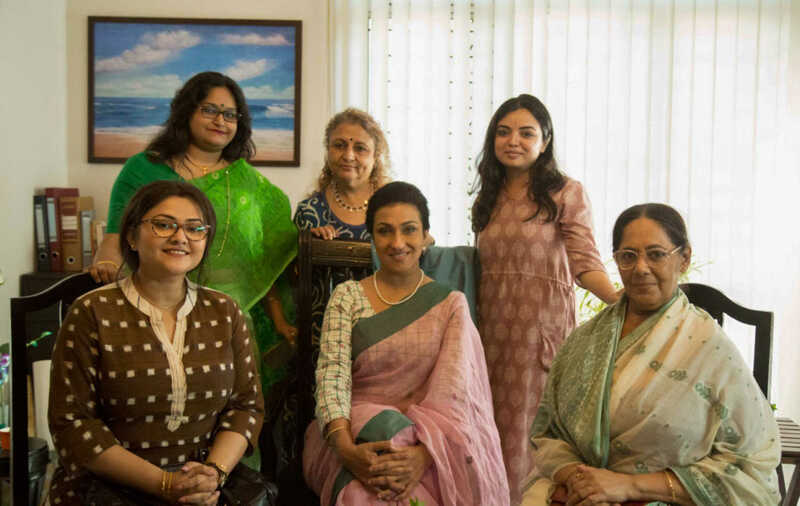 In a candid chat with us, Chakraborty spoke about her formative years when she closely observed those characters and gathered their stories that eventually took shape as Mukherjee Dar Bou’s script. 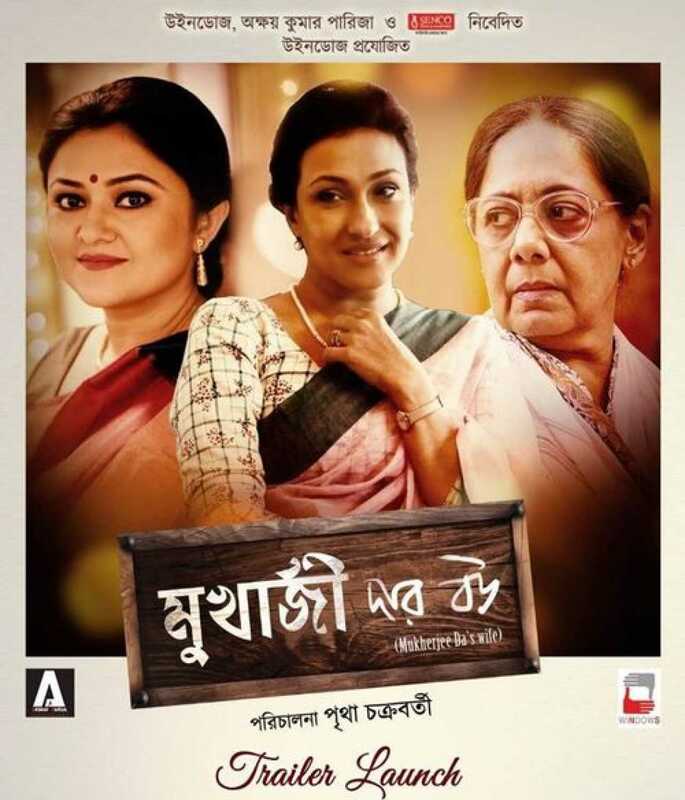 Director Pritha Chakraborty’s debut film Mukherjee Dar Bou is earning rave reviews from critics and audience alike. The former student of film editing at Satyajit Ray Film Institute, had in mind to lend voices to the homemakers, who hardly live by their own identities. Mukherjee Dar Bou celebrates those women who tirelessly nurture their close ones, yet hardly receive recognition. However, the film is beyond those few characters and raises questions against the saturated ideas that have been emerging from a patriarchal system of society for ages. Born and brought up in the town of Ranaghat of the Nadia district iin West Bengal, Chakraborty hails from a musical family and wanted to make her profession out of it. 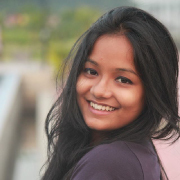 One fine morning, she declared that she did not want to sit for the joint entrance examination and decided to apply for mass communication in St Xavier's College. “My first encounter with world cinema happened in Xavier's as there was no culture for world cinema in Ranaghat,” said the young filmmaker, who soon realised that there was no connection between music and mass communication. Rather, she had to study a paper on audiography, related to cinema. “I started developing an interest in editing. I decided to study film editing and got admission in Satyajit Ray Film and Television Institute in the same year,” she informed, later starting out as an editor. She did not take long to understand that editing is another aspect of storytelling. “I could realise that editing is nothing, but recreating the director’s vision and I had the secret wish to become a director,” said Chakraborty, who first made a documentary called Silent Voices in 2015. The documentary got selected in various film festivals, including the Hot Doc Film Festival of Canada and various other prestigious ones in New York and Los Angeles where the director travelled with the film. Both non-residential Indian and foreign audiences connected with the characters of the documentary and encouraged the director to work more in that particular direction. Chakraborty continued to make short films and ad films professionally along with her friends, while producing them at the same time. One of her shorts films, Mayera Mithye Kotha Bole for Mothers Day in 2017 went viral on social media. Director-actor Shiboproshad Mukherjee happened to watch one of those short films and contacted Chakraborty through Mir Afsar Ali, who worked in those films. Mukherjee also watched Silent Voices and approached Chakraborty to make a fictionalised version of it. “He asked me to make a film on those women whose identities are constructed on somebody else’s. For example, we refer to many aunties in our localities as Dutta Kakima (Dutta Aunty), Mitra Jyethima (Mitra Aunty) and so on. Hence, he suggested me to make a film on the search for identities of those women,” said the debut filmmaker, who then met her co-writer Samragnee Bandopadhyay. “Both Samragnee and I think in a similar pattern. 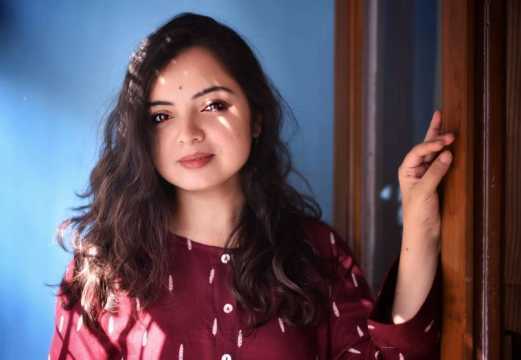 We both got introduced through work and we connected because we have so much similarity in our thoughts,” said Chakraborty. Among various issues, Mukherjee Dar Bou also analyses the taboo around consulting a psychologist in our society. “I have a sister, who is a psychologist and she has helped me a great deal in doing the research around the consulting sessions shown in the film. I have actually seen people not recognising psychologists as doctors of the mind. Also, for them depression is a disease of the privileged and they cannot think that the disease of the heart and mind can be treated as measles can be,” explained the director. Talking about the detailed composition of the film, Chakraborty said that the entire directorial team put in a lot of effort. “We had a full planning about the design of the film. In my mind, the first half is more about conflicts between two characters and hence, it is composed with an unsteady camerawork and has a lot of close-up shots that could capture the characters separately,” elaborated Chakraborty. As the characters in the first half are not in the same pace mentally, Chakraborty tried to capture them with a rapid camera movement. “As the film gradually progresses, Aditi and Shobharani’s life comes into wider arena and their perspectives widen too. Therefore, there was a gradual stability in the camerawork and there are longer shots,” she explained. Chakraborty also shared the thoughts behind the art direction of the psychologist’s chamber. “We went to three different spaces gradually for the sessions. Initially, there was a small congested space and they (Aditi and Shobharani) sat in separate chairs. Eventually, in the last session, they are sitting together on a single sofa.” According to Chakraborty, apart from dialogues, visual detailing added to the emotional highlight that enabled the actors and the entire team to do a lot of improvisations on the sets. For Chakraborty, working with Anusua Majumdar and Koneenica Chakraborty was a learning process. “We never stuck to what was merely written in terms of dialogues. I always love rehearsing with my actors and while they improvise, I take the final take depending on my perspective and understanding,” clarified Chakraborty. She was only sure about Aparajita Adhya’s character while writing the script. “After finishing the script, we sat with Shibu da and Nandita di (Roy) and concluded that we needed very good actors for all the characters as it is a content driven film. We were almost unanimous in our decision in casting the actors and I was glad when some of the audience came and told me that neither Koneenica nor Anusua appeared to be acting as they were so natural,” said the director with a lot of satisfaction. Talking about the experience of making her first feature film, the director stated that she often joked to Shiboprosad Mukherjee that there is no difference between making film and making war. “It was such a long journey for me as I never assisted anyone before. It was entirely a learning process. I was stuck many times but I never gave up. Shibu da often joked about my stubborn perseverance. “However, I must say that Nandita di has almost been like my mother in the entire journey. I and Samragnee both went with a very long script, but then she suggested to lend it a proper structure. Both Shibu da and Nadita di would never dictate they simply suggested as long as they are not the directors. Whenever I was on the verge of breaking down, they supported me and encouraged me towards a solution,” she reminisced. Currently, Chakraborty is rejoicing in the success of the film as she feels that these few days are never going to come back in her life. “I cried the whole day when I went for the hall visit for the first time on Saturday. I was numb initially and then the feeling is gradually sinking in me,” concluded.